Create Mothers Day cards using pastel stickers. 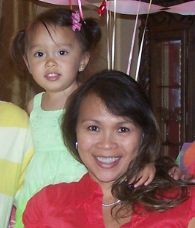 For handmade card ideas, use half print and half solid color paper for a pretty Mothers day card. 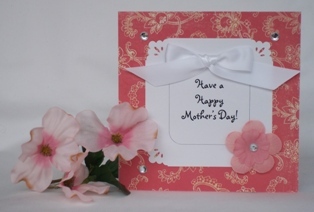 Your Mothers Day card ideas can be feminine using a pastel pink color and accenting it with green. I used green for the accent color since there was a little bit of green on the print. I found a sticker that coordinated with the print so I used it inside the sentiment. 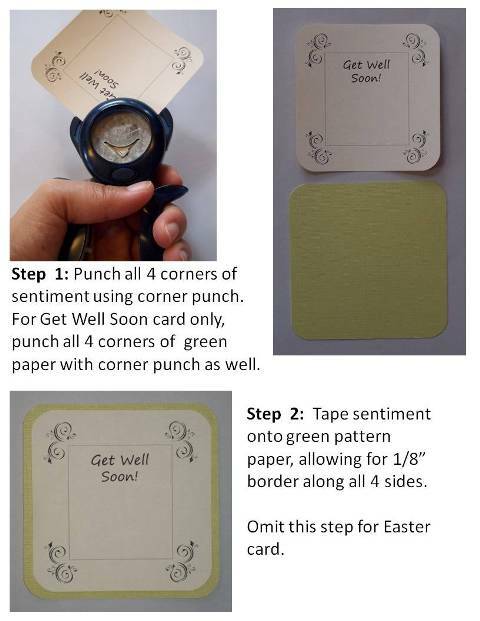 Incorporate a corner punch for your handmade Mothers day cards. I used the corner punch around the sentiment and the green border around the sentiment. 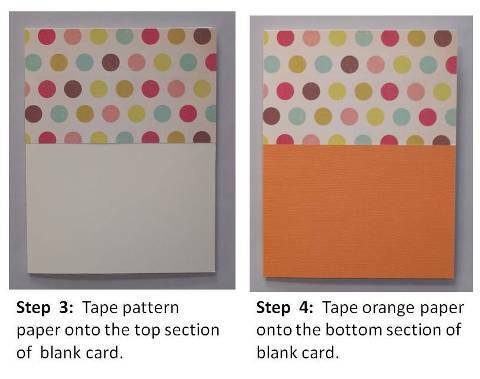 For this handmade card making project, I used Fiskars' 1/2 inch corner squeeze punch. Don't forget satin ribbon when you make a Mothers Day card. 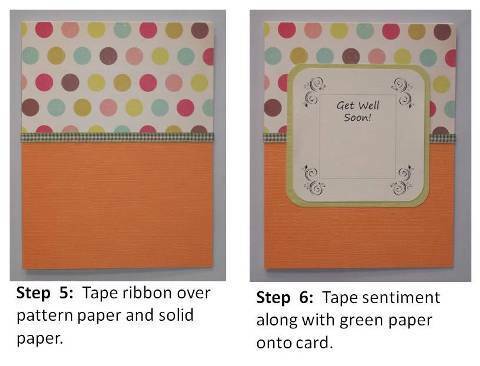 They help make your homemade card ideas that much more pretty. If you are looking for a simpler card to make for Mothers Day, try making this Mothers Day handmade card. First I created a square card out of cardstock paper. I then created a square line with curved corners using my computer. I then typed my sentiment inside the square and printed it on light cardstock paper from my laser printer. I cut out the sentiment and punched the four corners using a decorative corner punch. 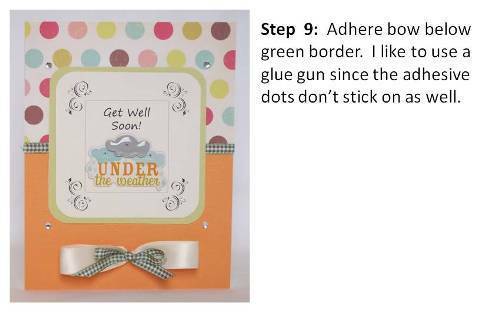 I embellished the card with adhesive gems placing them on each corner outside of the sentiment. A white ribbon and a fabric flower were the finishing touches.